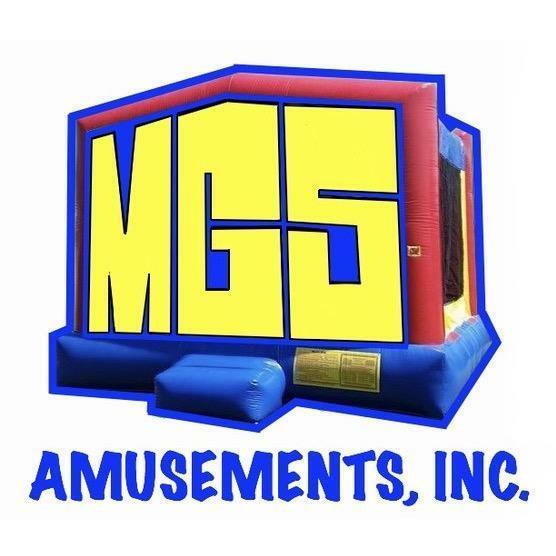 MGS Party Rentals is dedicated to supplying your party needs. Whether it be for a backyard party or corporate event we are fully staffed and ready to handle your requests. We carry Bounce Houses, Combo Bouncers, Wet/Dry Slides, Obstacle Courses, Tents, Tables and Chairs. Visit our website or call us today! Reviews for MGS Party Rentals, Inc.